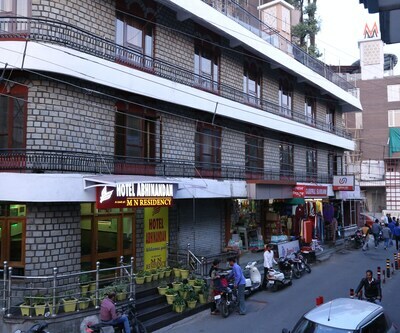 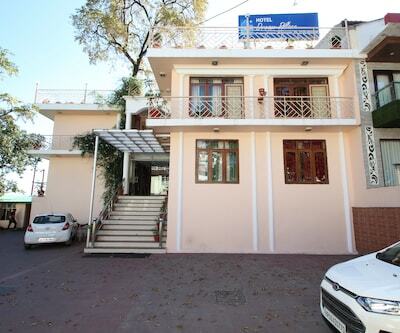 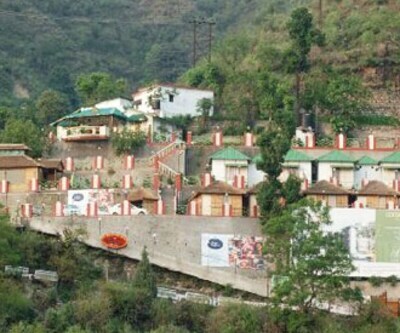 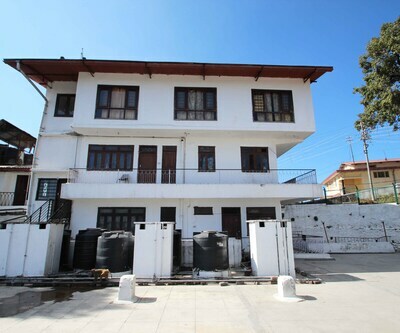 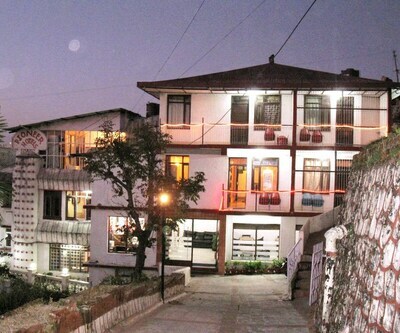 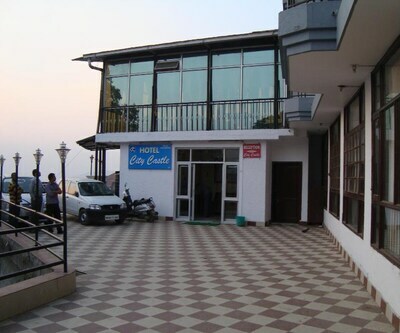 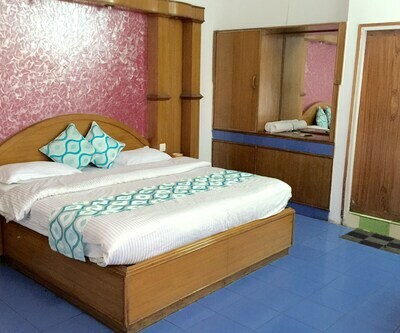 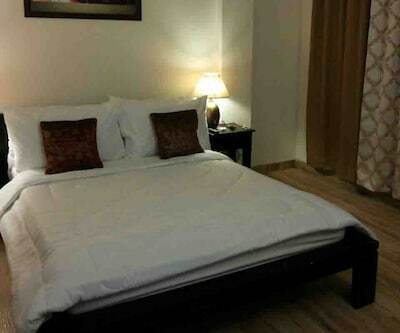 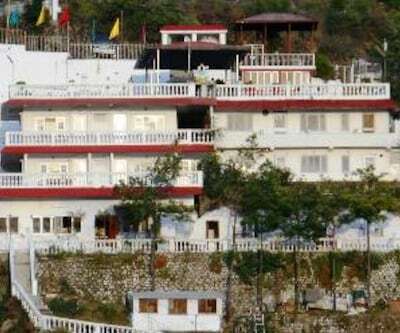 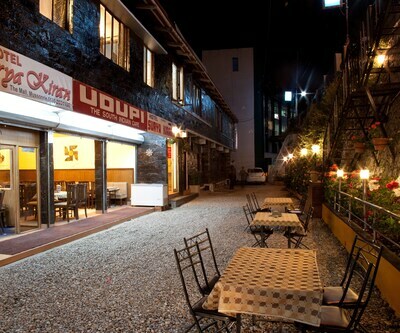 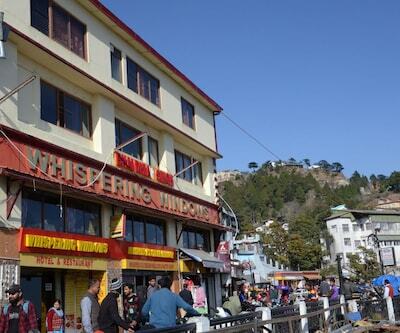 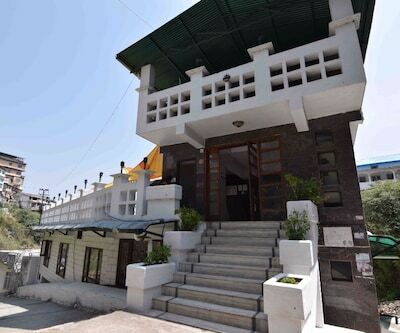 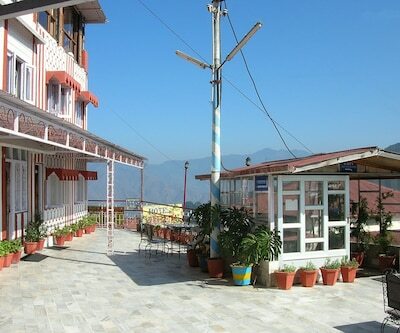 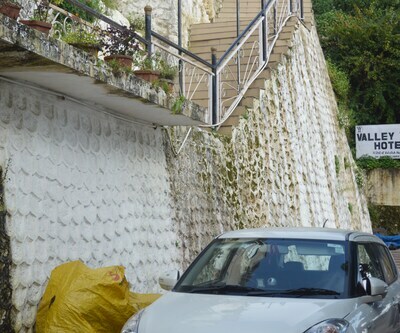 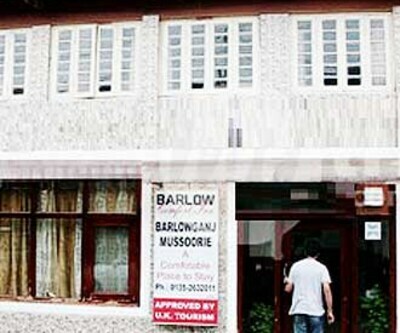 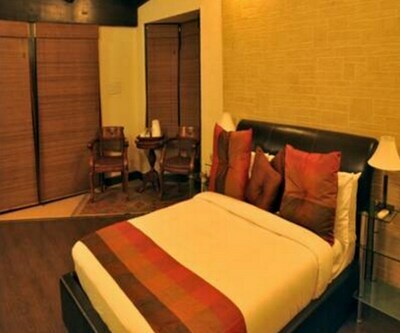 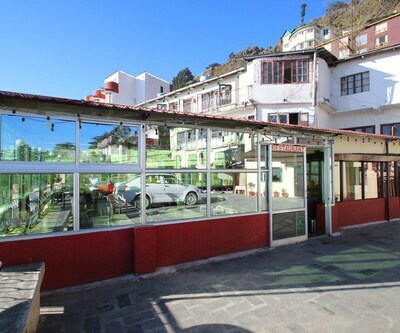 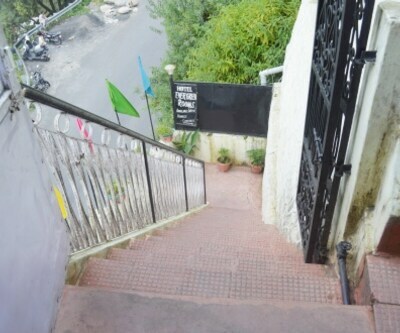 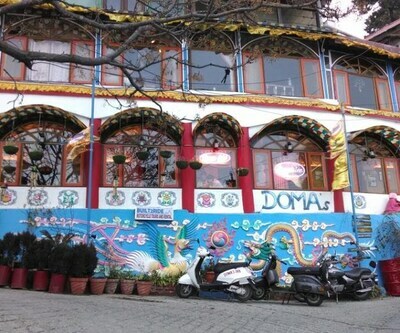 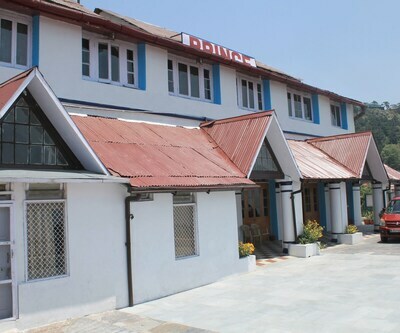 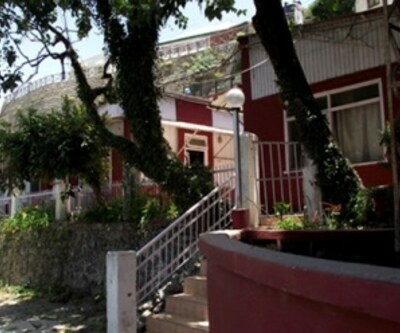 Located at 15 km from the Kempty Falls, Hotel India is an accommodation in Mussoorie. 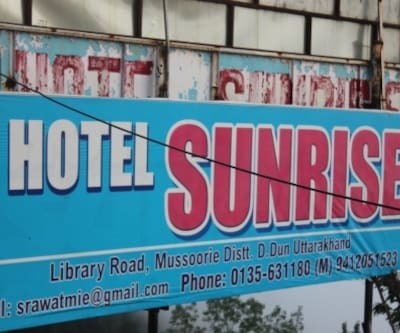 The hotel is at 1 km from the Library Bus Stand. 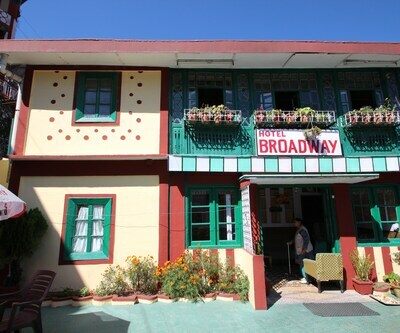 It provides breakfast to its guests.This hotel houses 26 AC room. 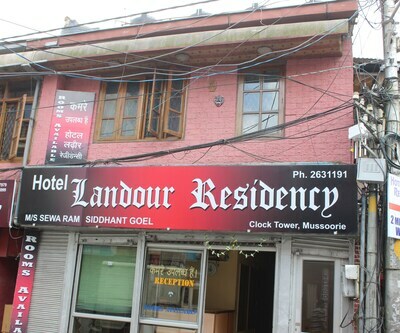 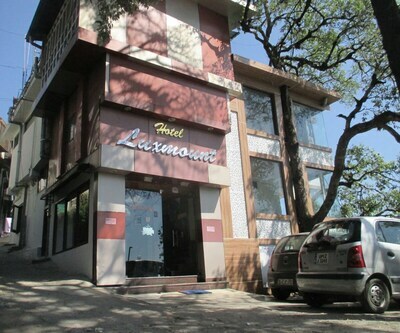 Amenities in these rooms include desks, TVs, and bathrooms with hot/cold running water.This Mussoorie hotel has a restaurant. 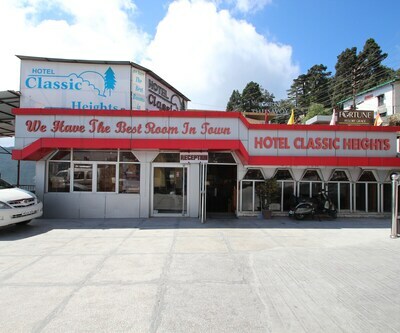 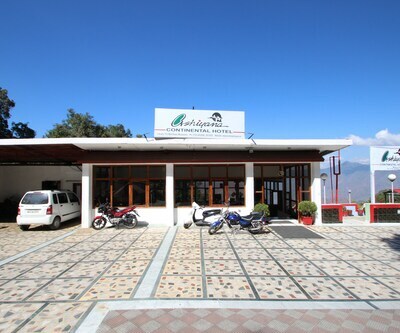 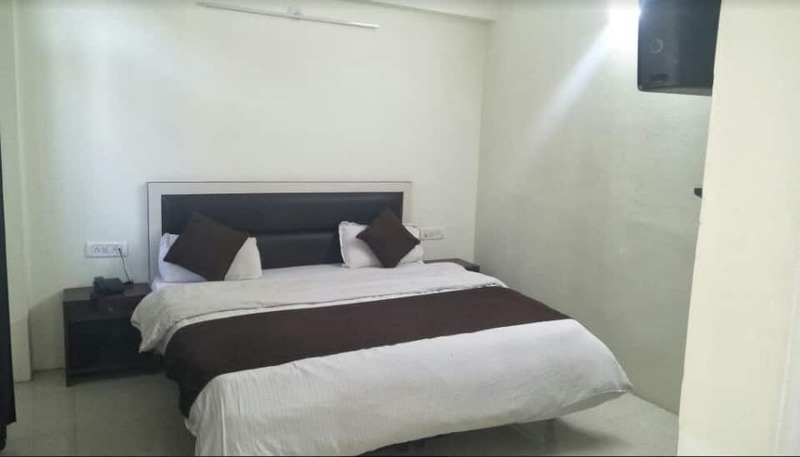 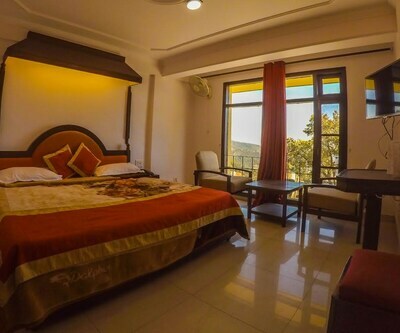 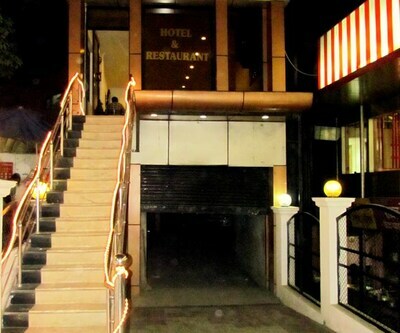 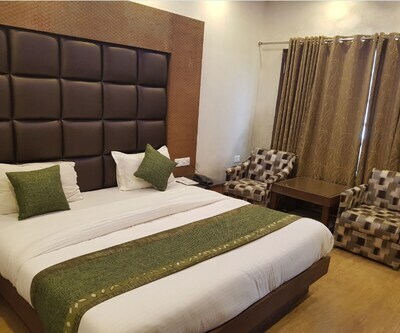 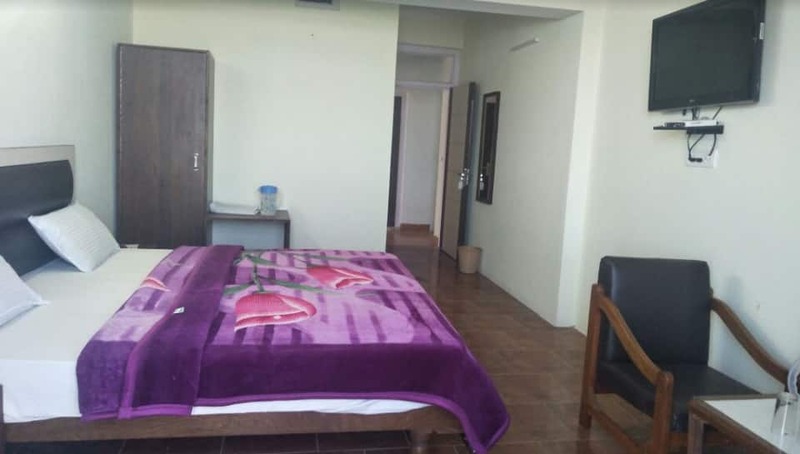 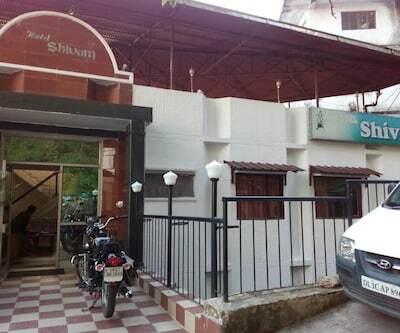 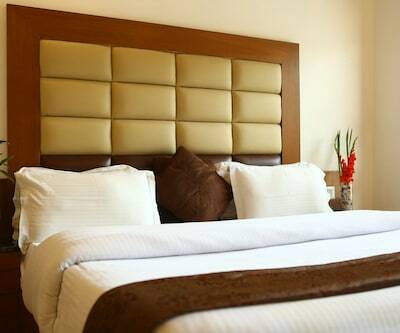 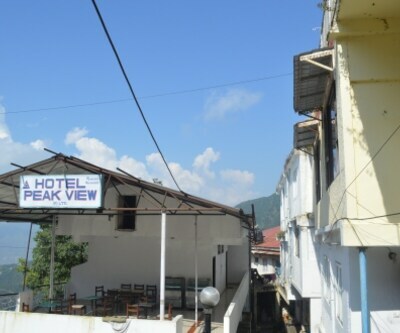 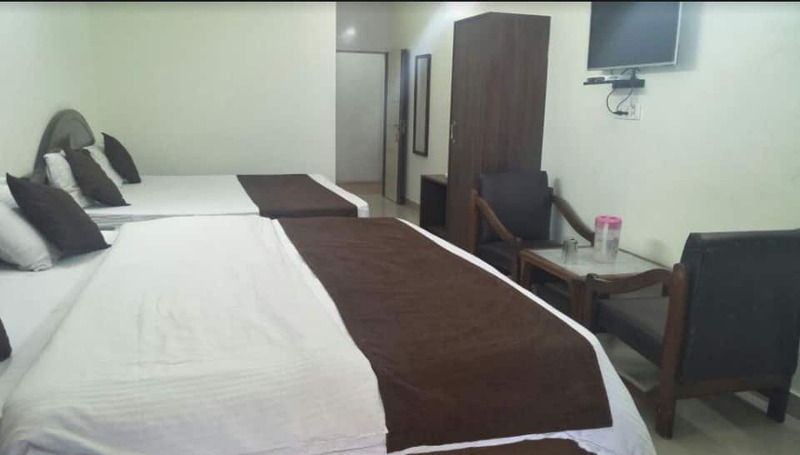 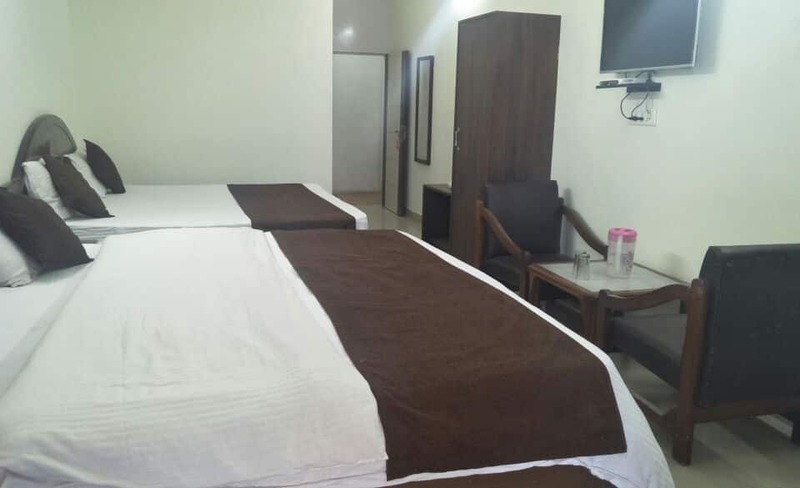 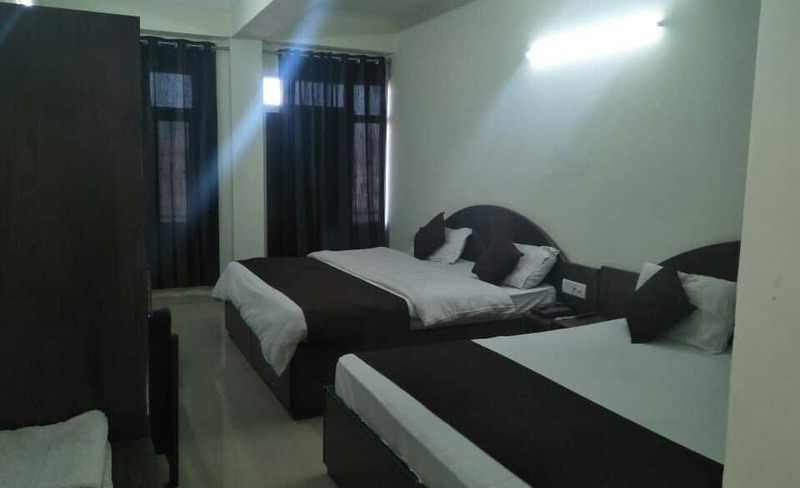 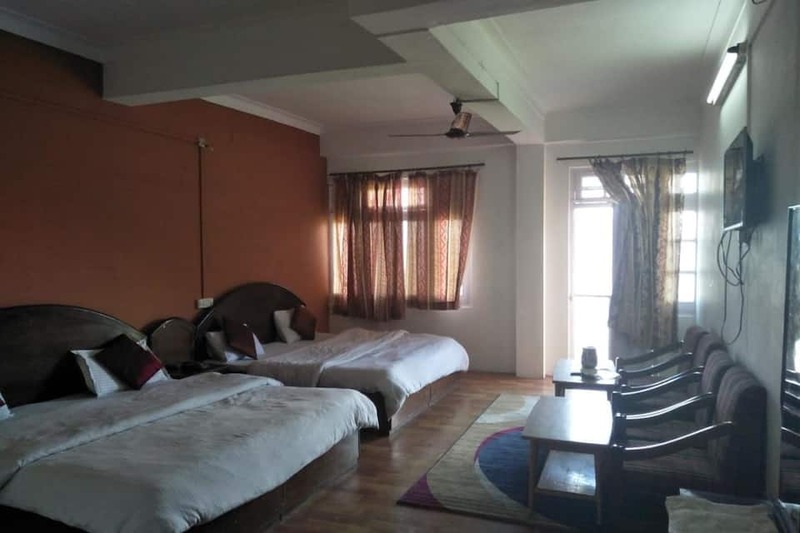 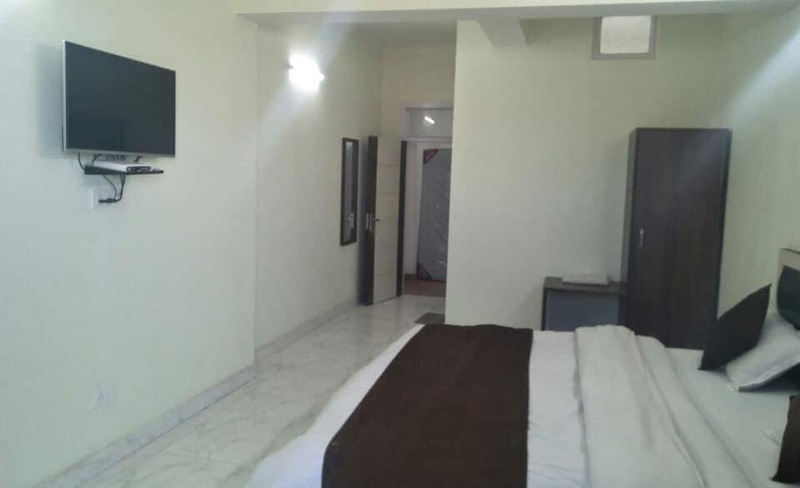 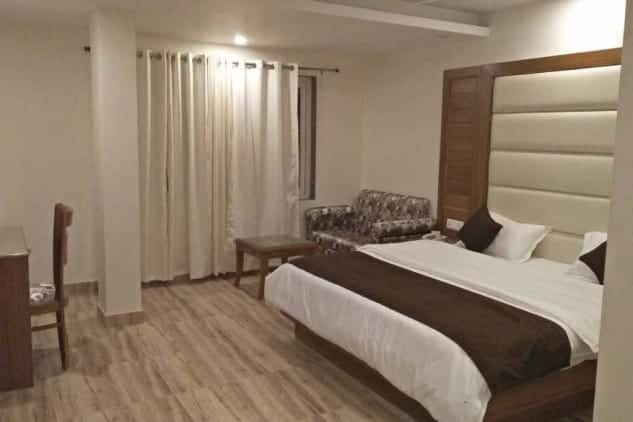 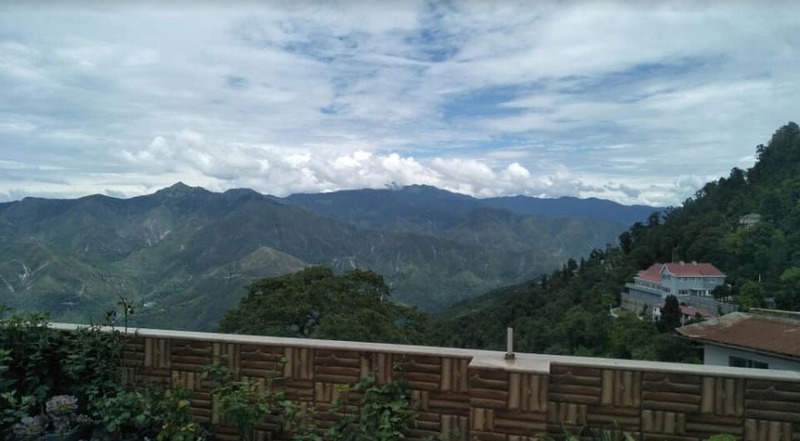 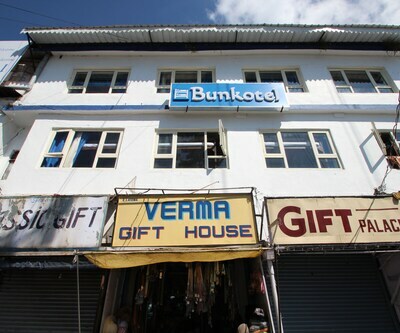 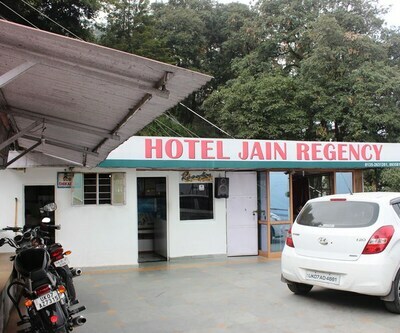 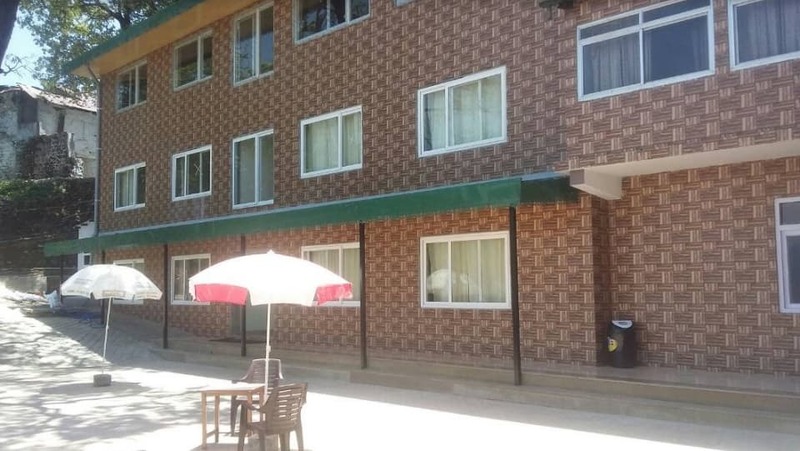 Guests can avail of luggage storage facility, room service, and laundry service.Hotel India is also accessible from the Dehradun Railway Station (32 km) and the Jolly Grant Airport (57 km). 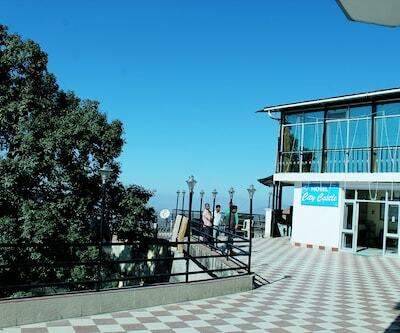 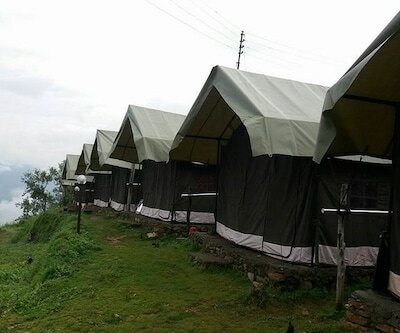 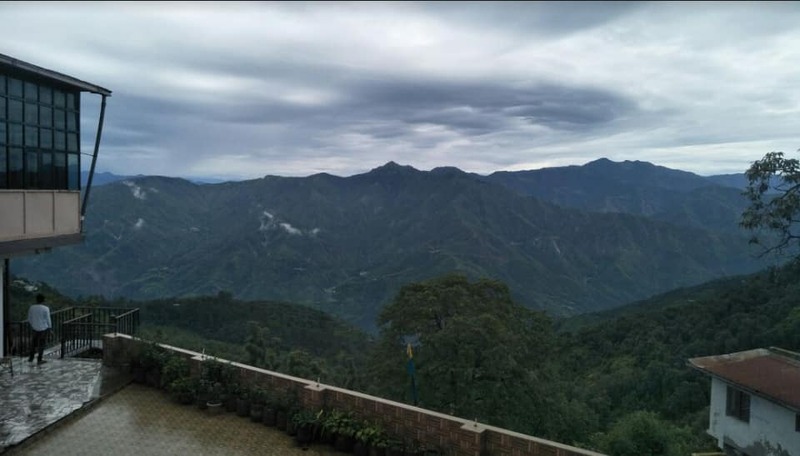 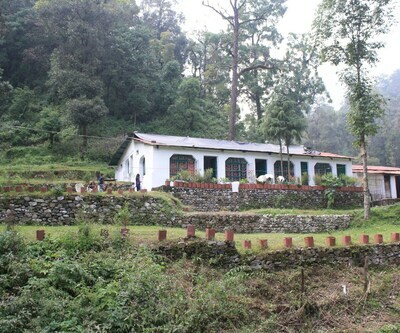 During their stay here, guests can explore Bhatta Falls (9 km), Jharipani Falls (6 km), and Mussoorie Lake (3 km). 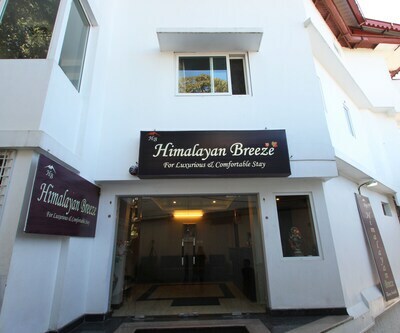 The hotel offers travel assistance to its guests.